The Tissot Pendants combine watch expertise with innovative creation. These modern watches are the perfect accessory for fashionable ladies. 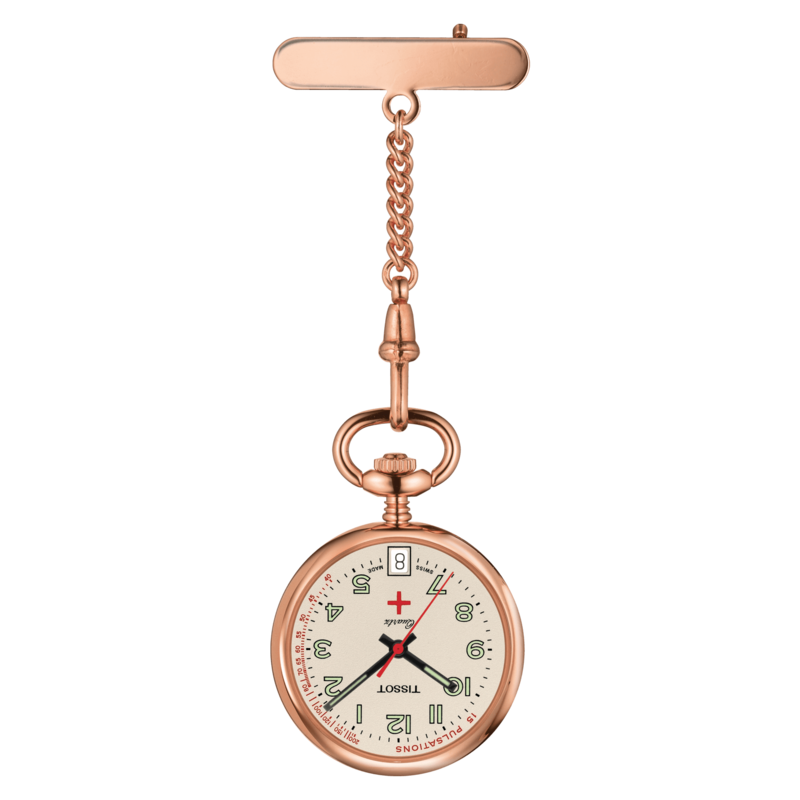 They come in a variety of designs to better suit today’s wide range of tastes and individualities, going from stylish and contemporary pendants to vintage nurse watches.